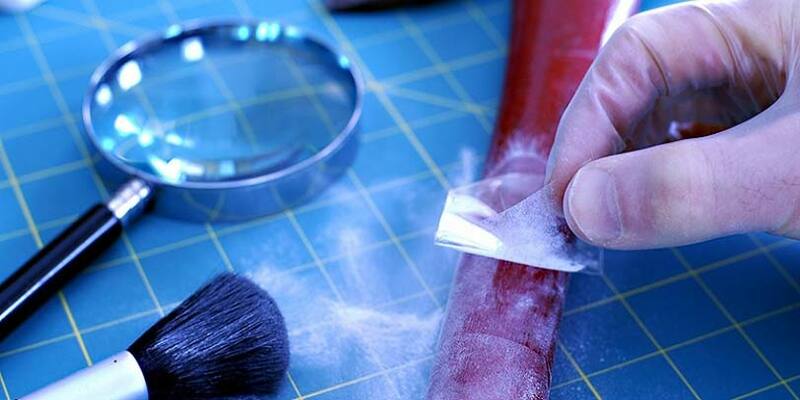 In recent decades, the use of forensic science in criminal investigations has skyrocketed. In the media, TV crime dramas like CSI: Crime Scene Investigation portray forensic evidence collection and analysis as a flawless science that can quickly and accurately identify the perpetrator. Yet time and again, inaccurate or misleading forensic evidence and testimony has helped to convict the wrong person. 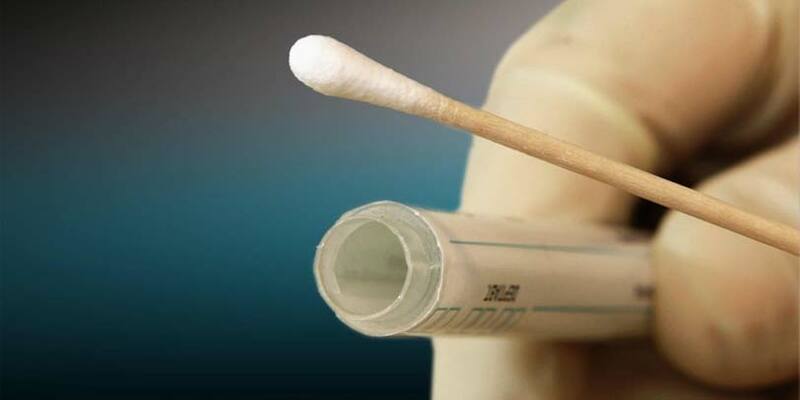 Dennis Fritz and Ron Williamson were convicted of a crime they didn’t commit based on microscopic hair comparison – a notoriously unreliable forensic test. Williamson was sent to death row and Fritz spent a decade in prison before DNA testing proved their innocence. Brandon Moon, another innocent man, went to prison for seventeen years after a state forensic crime lab analyst gave erroneous testimony at his trial. By now everyone knows that DNA testing is a powerful scientific tool for proving guilt or innocence in our criminal justice system. Often post-conviction DNA testing provides the only evidence that can correct the injustice of wrongful conviction. But what if all the biological evidence is destroyed while you’re still in prison? What if there is evidence but it’s not discovered until after state-imposed deadline for seeking DNA testing? What if the state denies your petition for testing because you accepted a plea bargain to avoid a harsher sentence for a crime you didn’t commit? And what if you’re indigent and can’t afford an attorney to help navigate the complex legal and scientific issues involved in obtaining a DNA test? The sad truth is that it often takes a series of miracles to gain access to post-conviction DNA testing. That’s because our criminal justice system continues to place significant obstacles in the way of post-conviction DNA testing that could determine whether the wrong people have been convicted and punished for crimes they didn’t commit. Today, The Justice Project is releasing Increasing Assess to Post-Conviction DNA Testing: A Policy Review. This policy review explains the problems surrounding post-conviction DNA testing policies and procedures and identifies the best practices for states to adopt to ensure that post-conviction DNA testing contributes to a more accurate criminal justice system and restores public confidence in the system’s ability to correct its own errors. To date, more than 200 people – including 16 who were sentenced to death – have been proven innocent by DNA testing. In many of those cases, the same DNA test helped bring the real perpetrators to justice. But seven states – Alabama, Alaska, Massachusetts, Mississippi, South Carolina, South Dakota and Oklahoma – don’t even have laws on the books allowing for post-conviction DNA testing. And those that do have laws fall short of what is needed to ensure that DNA testing can be used effectively to correct the injustice of wrongful conviction. All but 12 states and the District of Columbia lack statutes requiring the preservation of evidence throughout an inmate’s incarceration. An investigative series this year by The Columbus Dispatch found that “evidence had been lost or destroyed nearly two-thirds of the time that prosecutors agreed to search for it because Ohio does not require evidence to be catalogued and saved.” States should require the preservation of biological evidence throughout a defendant’s sentence and devise standards regarding the custody of evidence. DNA is a powerful scientific tool for proving guilt or innocence, but barriers throughout the criminal justice system are preventing this tool from being used effectively. Increasing Access to Post-Conviction DNA Testing: A Policy Review is a new publication from The Justice Project designed to foster a dialogue among policy makers and to help states implement better DNA testing procedures and practices. This policy review provides an overview of problems with current post-conviction DNA testing laws, offers solutions to these problems, profiles cases of injustice, highlights states with good laws and policies for DNA testing, and includes a model policy.